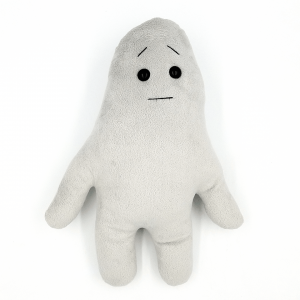 Our signature S&C mascot, Anxiety Blob, is back! 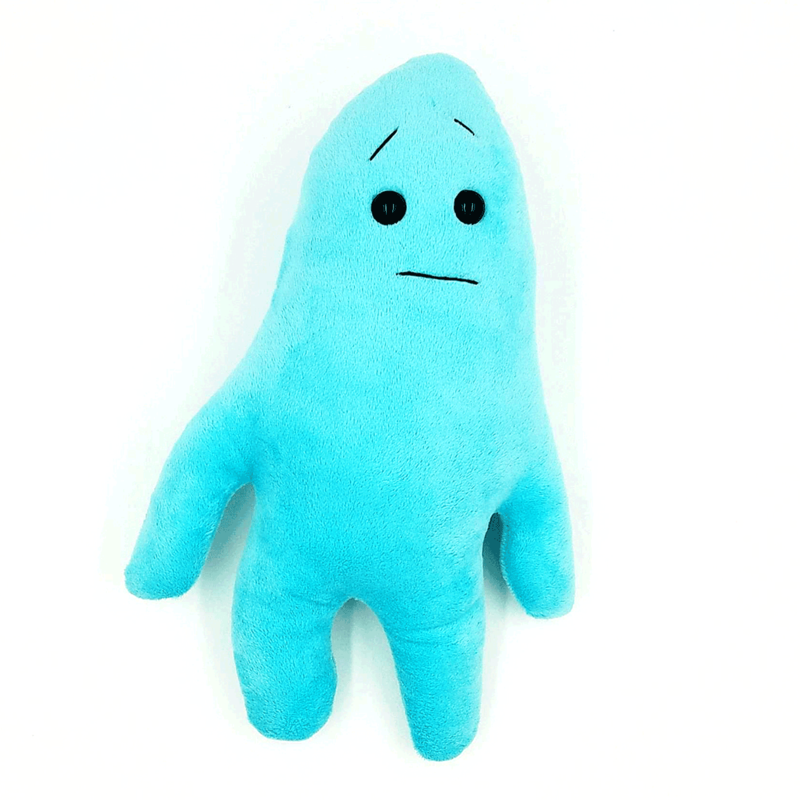 Anxiety Blobs come in teal blue and soft gray, and are very huggable! Please allow 5 to 7 days for your order to be processed and shipped. International customers may be responsible for additional customs fees, and an email will be sent for approval before your order is processed. *** This listing is for the TEAL BLUE BLOB! If you would like GRAY, please GO HERE!